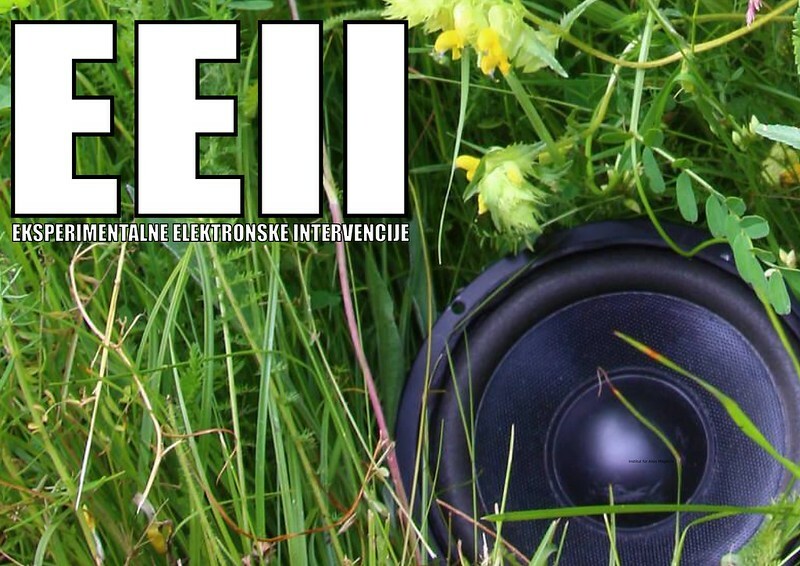 After 2 years EEII is resurrected as an art-gathering in the Center for Creative Solutions located at village Rasoja, near Lovinac, Croatia, on 24th and 25th June. We are expecting artist that use environment as their starting point, and while making their art, performing, playing, etc., use renewable energy while having bio-diversity, self sustainability and climate change in the mind. – small stage with PI that runs on renewable energy – music only at day (sun) time! Safest to come is with a car. Another option is train that runs from Zagreb to Split, exit station Lovinac. Bring your sleeping bags, tents, other accessories. Self sustainability is key word. This entry was posted in fests/camps/gattherings and tagged EEII'17 by admin. Bookmark the permalink.